du Tough Mudder is Back With an Epic Line-Up of Obstacles! More mud. More water. More heights. More obstacles. Yep, du Tough Mudder is back for round three and it’s bigger than ever! 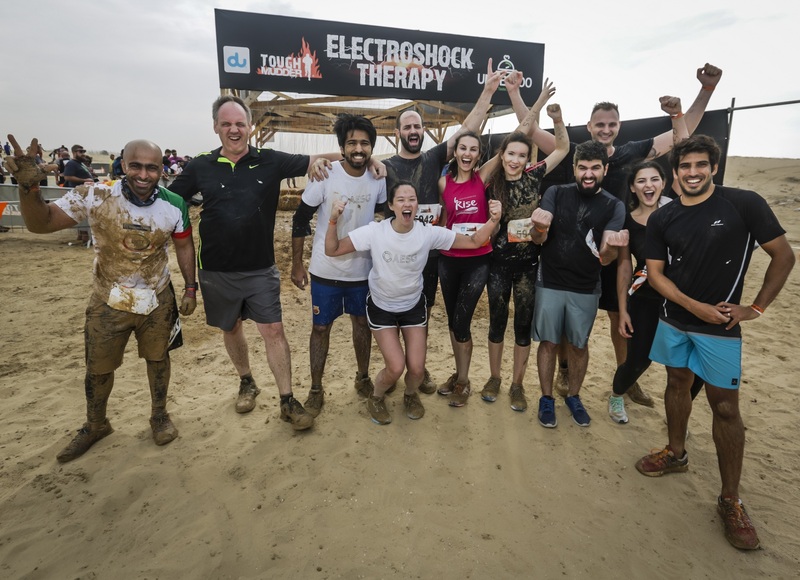 Gearing up for its epic return this December, this 10k obstacle course is bringing back all your favourite challenges, from the sky-high ‘Everest 2.0‘ to the electrifying ‘Electroshock Therapy‘. This is where physical strength and stamina meet mental capability… think you can handle it? With a number of exciting new obstacles in the line-up, along with challenging favourites from last year, there really is so much to get excited about. Here’s a quick roundup of everything you need to know about du Tough Mudder 2018. 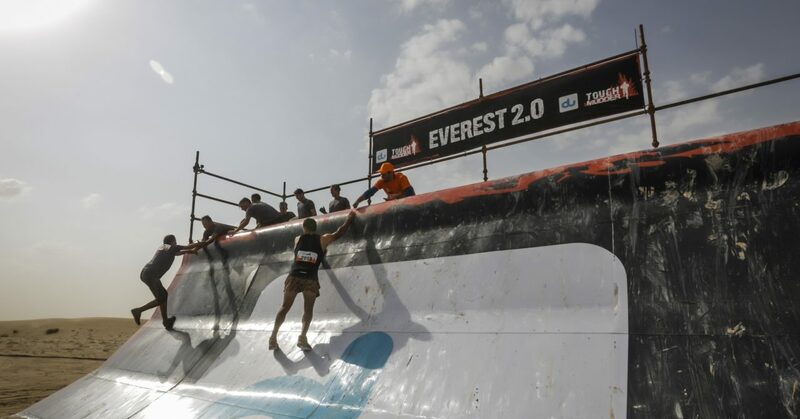 Ticket prices start from AED 360 for the du Tough Mudder course and AED 55 for du Mini Mudder. Register here to get your hands on tickets. How can I train for the challenge? du Tough Mudder has teamed up with The Warehouse Gym to help participants prep for the obstacle course challenge. They have created a number of training plans which are available for download via the Tough Mudder website. What are the different obstacles? May the odds be ever in your favour, Mudders! For more info about the event or to register online, visit the Tough Mudder website. You can also stay updated by following Tough Mudder on Instagram, Twitter and Facebook. previousJumeirah Restaurant Week is Back With Bigger & Better Offers! nextWhy is Everyone Loving Nisnass Right Now?